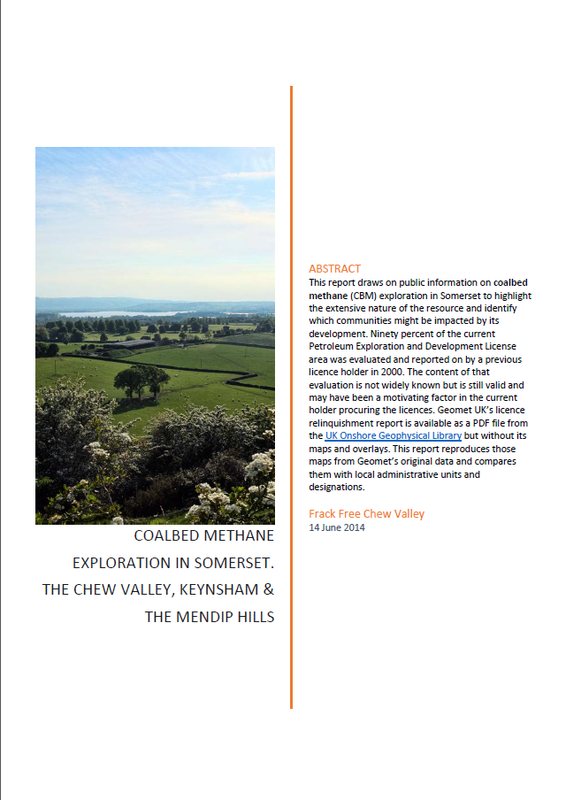 Frack Free Chew Valley has invited all of the Chew Valley Parish Councils to a meeting in the Chew Magna Old School Room, South Parade, Chew Magna from 7-9pm on the 10th June 2013. Interested Chew Valley residents are also welcome and encouraged to attend the meeting. The hall can accommodate about 100 people. There will be presentations covering the environmental context of unconventional gas, the techniques employed, possible local impacts, the impacts of coal seam gas on communities in Australia and an analysis of the geology of the district and the possible impact on the Bath Hot Springs. Followed by questions and answers. Click below for the meeting leaflet. 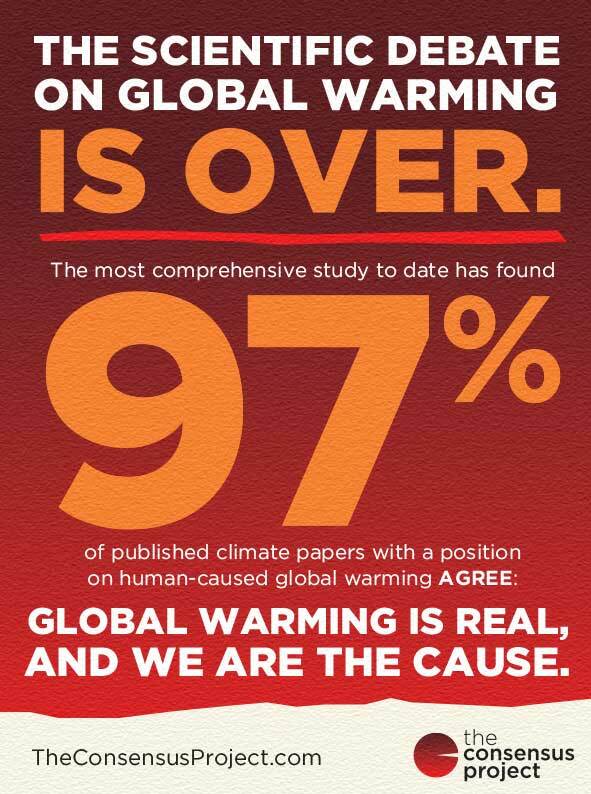 A comprehensive review of the scientific literature on global warming has just been published and concludes that 97.1% of those scientific papers expressing a position endorse the view that humans are causing global warming. It is not a myth, it is not a conspiracy, it is the scientific consensus view. What is causing it? Fossil fuels, visit http://theconsensusproject.com/ for the full story. You can also download the full paper on their About page. Frack Free Somerset held two very successful community meetings in Chewton Mendip and Ston Easton this week. Please visit the Frack Free Somerset http://www.frackfreesomerset.org/ web site for details.